Your retreat in the heart of Zürs. Lovely and charming. Optionally with breakfast or our classic: the gourmet half board. The perfect ski day starts the evening before: with an extensive wellness treatment. Ski during the day, relax in the evening. Read a book or make new friends at the bar. Whether you are alone on ski holiday or prefer your private area where you are not disturbed, there are many reasons to choose a single room. That’s why we offer an ample number of single rooms, generously designed, affectionately furnished, and with a clear promise to our guests: Here you will feel comfortable when you put your feet up after a day in the powder. With cable TV, a reading corner, desk and a cosy couch, we guarantee you won’t get bored. 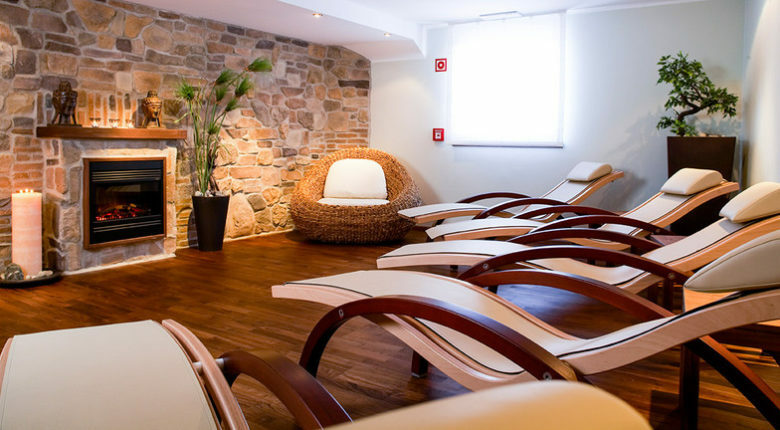 And if you have one or two hours time to spare, the wellness area is only a few meters away. As a sports hotel, we offer you an overnight ski service so that you have the best equipment available the next day in Ski Arlberg. If you are in the market for new equipment, at our ski rental you can rent and test the latest models from HEAD to Fischer, K2, Stöckli, Atomic or Salomon. Best of all you won’t have to carry a thing because from the ski slope you’ll arrive directly to our hotel in Lech Zürs. A matter of course at Hirlanda: You can buy your lift pass directly from us without having to queue and wait. We look forward to your visit at Hotel Hirlanda am Arlberg.